Winterthur is a city in the canton of Zurich in northern Switzerland. It has the country’s sixth largest population with an estimate of more than 100,000 people. In the local dialect and by its inhabitants, it is usually abbreviated as Winti. 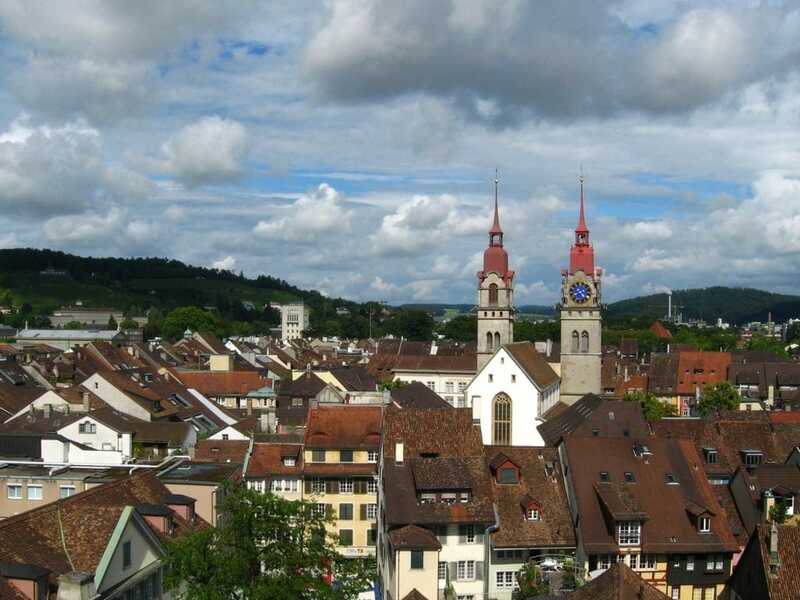 Today Winterthur is a service and high tech industry centre, but many people make use of its proximity to Zürich, which lies approximately 30 kilometres to the south-west, and only 18 minutes by train.